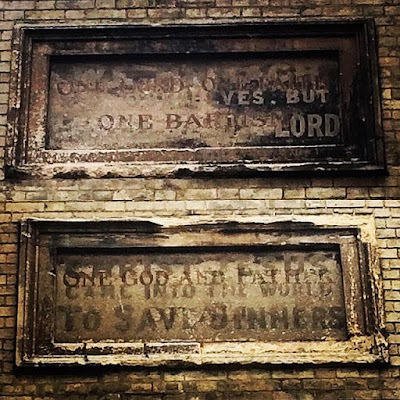 There has been a flurry of interest on Twitter today about the 'ghost signs' (below) on the front of St James's Church, either side of the portico. The bible texts have gradually weathered away, and can now barely be read, but it is clear that there are two sets of them. These were subsequently replaced by:'One Lord, onr faith, one baptism' and 'One God and Father of us all' from Ephesians 4.5-6. At present we are applying for grants for the restoration of the church stonework. Perhaps in due course the 'ghost signs' could be restored too. But which version should we opt for? I suggest neither. Rather let's select a new, third, set of bible texts to proclaim the word of God from the west front of St James in the twenty-first century. 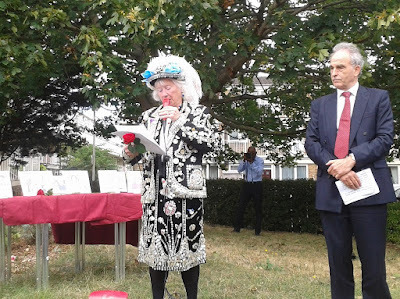 It was the annual memorial service this afternoon at the Yalding Healthy Living Centre for elderly people in Southwark Park Road. 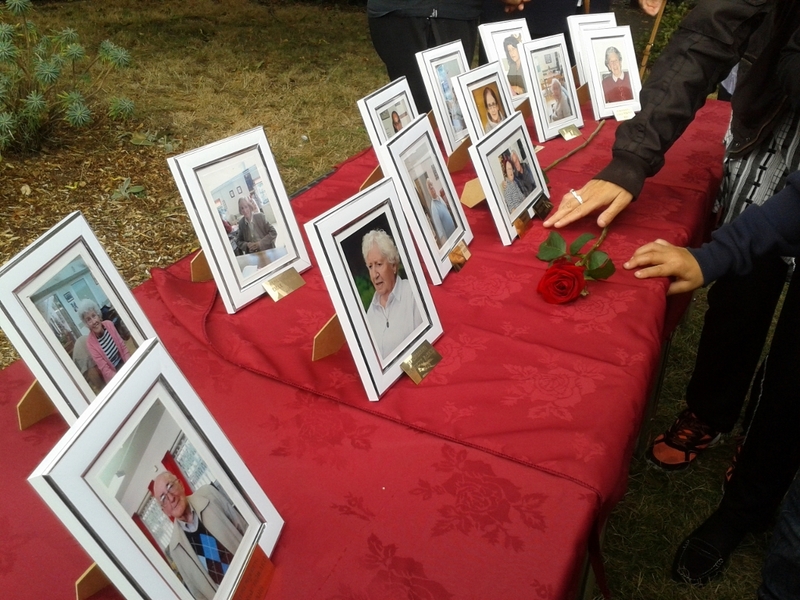 Paul and I led the service which commemorates those members of the day centre who have died in the past year. Its been a tough year for Yalding with fifteen members dying during the year - far more than usual - but this made this annual act of remembrance all the more poignant. 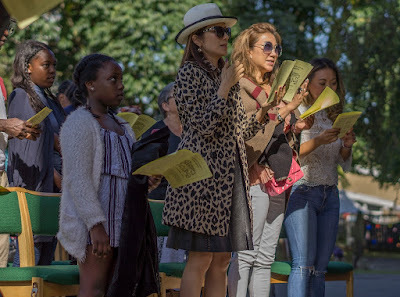 words about eternal life from the Bible, and to look back with thanksgiving for departed members of this very special part of our community in Bermondsey. The patrons of the centre Andrew Waite and Dee Russell, the Pearly Queen of Bermondsey, each said a few words, as did Councillor Kath Whittman, the Mayor of Southwark who was with us for the occasion. 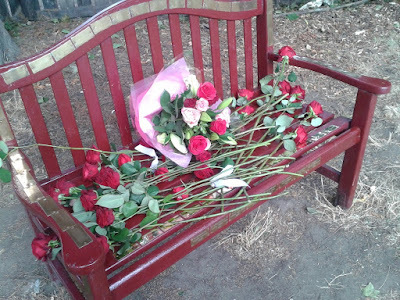 At the end of the service, members of the centre laid red roses on the memorial bench in the Yalding Garden, and there were the usual wonderful refreshments provided by the chef. Congratulations to Katrina, Natalie, and all the Yalding staff who do all that they do to make the centre the special place it is. 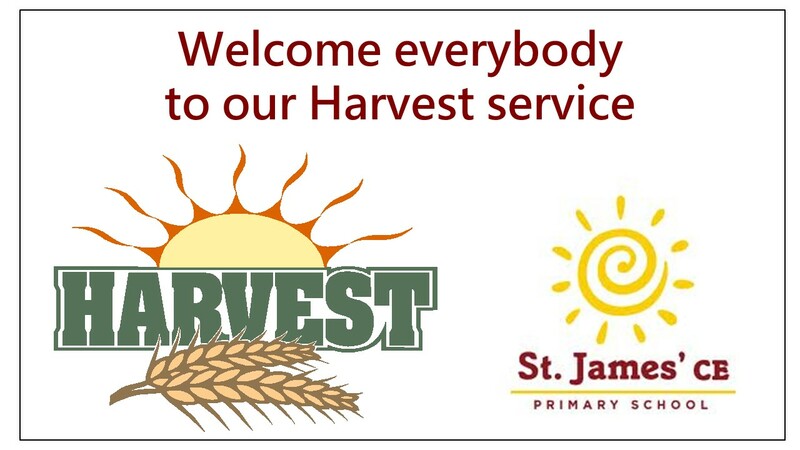 Yesterday we had our Harvest Thanksgiving service at St James. 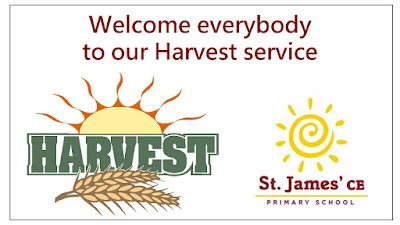 Next week it is at St Anne's, but today we had the harvest service for St James's School. 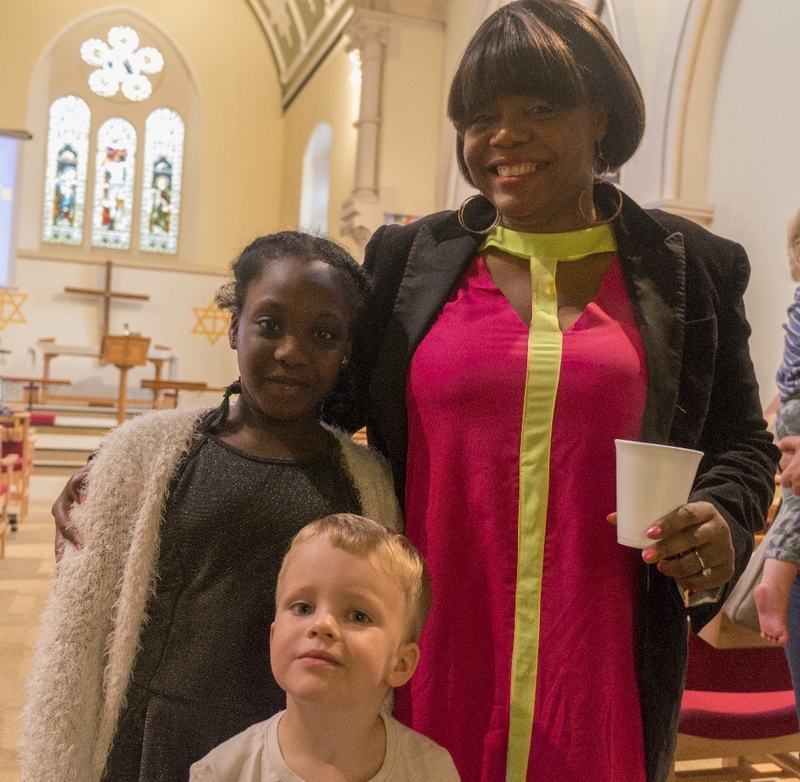 The children poured into church for the service at 9.30am. 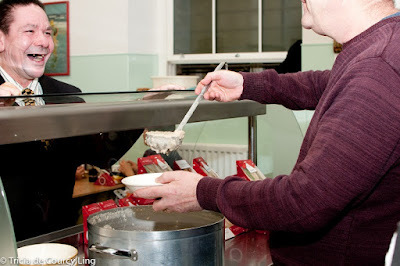 Once again we were supporting the excellent work of the Manna day centre for homeless people near London Bridge. 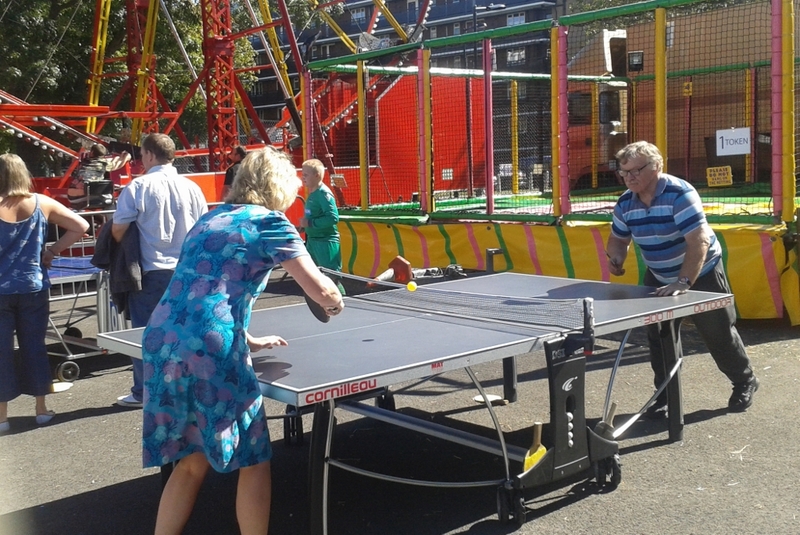 150-180 people each day are looked after at the centre, receiving breakfast, lunch, and the opportunity for a hot shower. Housing and welfare advice is also offered to service users, as is computer access, and clothing. Harvest Festivals provide 70 per cent of the foodstuffs used by the centre each year so it is a project well worth supporting. We had a great response this year on Sunday from the congregation at St James, and the great pile of harvest gifts was further added to by the children from the school. St Anne's gifts will follow in due course. It is great to think we can help one of our local charities and at the same time give thanks to God for all his blessings in creation which we celebrate at harvest time. The diocesan Hearts on Fire blog has an account of the recent Love Southwark event from our very own Adrian Greenwood. 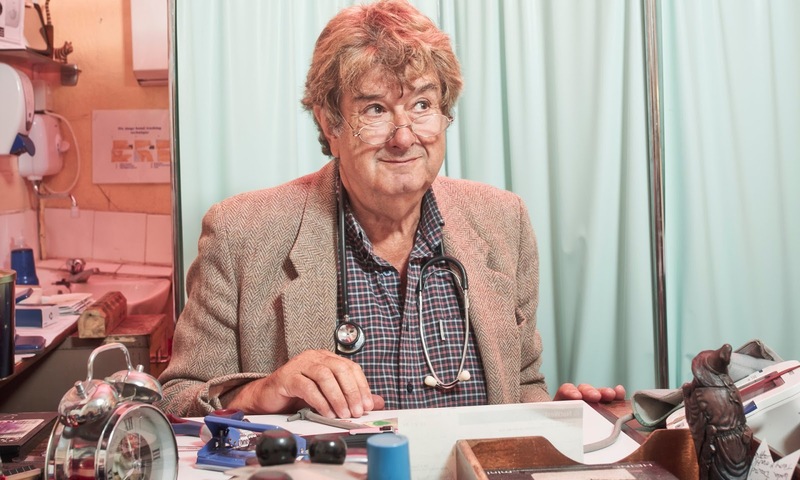 This Sunday's Observer had an article about the greatly loved Dr David Zigmond, whose GP surgery has been housed in the north aisle of St James's Church from 1987 until its recent closure. One thing is certain- Dr Zigmond's 1700 patients will miss him hugely. 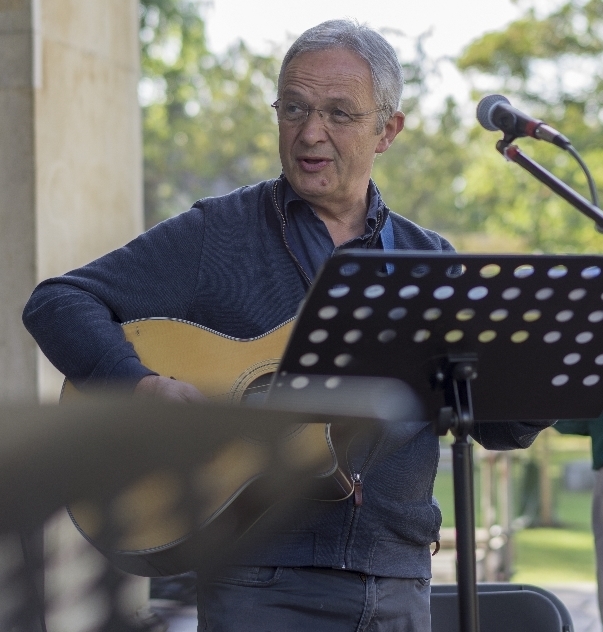 We at St James send our very best wishes to our amiable former tenant as he embarks upon retirement, and we thank him for all he has done for the people of Bermondsey. The sun shone brightly for our open air service in St James's Churchyard yesterday. It was the second day of our United Benefice church weekend at home. St Anne's and St James joined together to sing God's praise and hear his word. 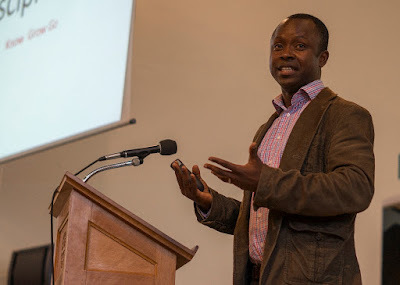 The previous day, Captain Nicholas Lebey, from Church Army, led our morning of worship and teaching on the theme of discipleship at St Saviour's, Battersea. We had intended to spend the afternoon relaxing in Battersea Park but the weather thought otherwise. 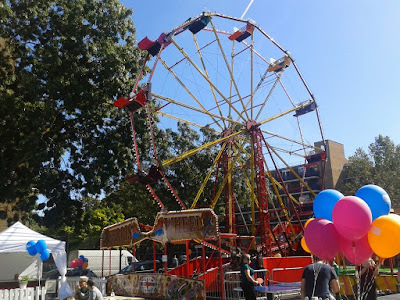 However, Sunday's weather more than made up for it, and, after a post-church picnic, we were able to enjoy all the fun of the fair at the Bermondsey Summer Fete in the grounds of the old Scott Lidgett School. 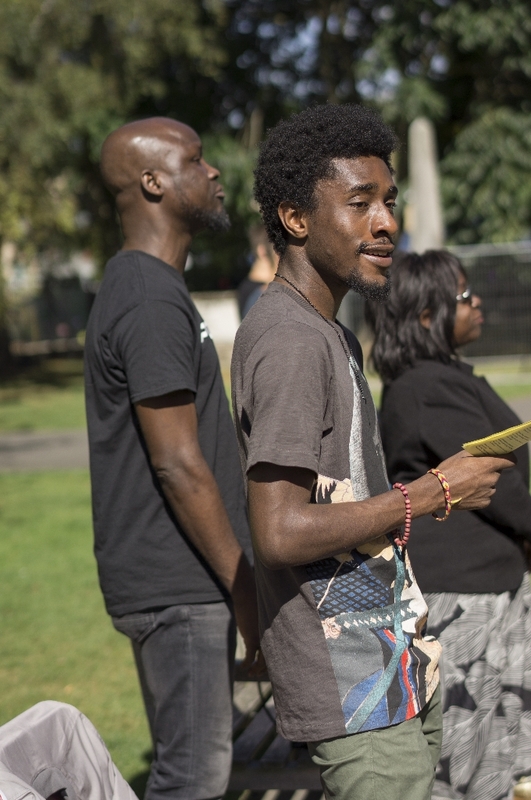 It was a good weekend of being together, of learning, and worshipping. 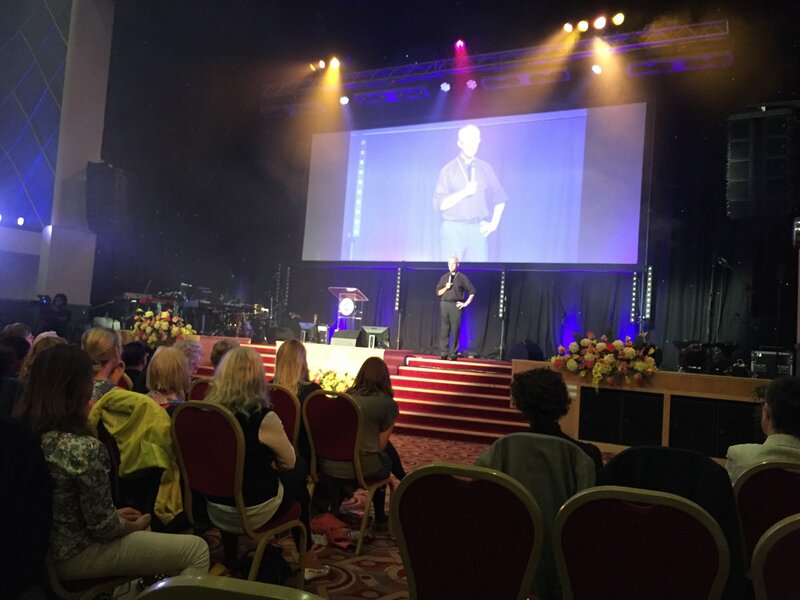 On the Sunday morning Paul spoke from Ephesians 2. 11-22 about how, through the cross, God is bringing together a family drawn from every race, tribe, language and nation. As it happens St James's Church is modelled on a Greek temple. 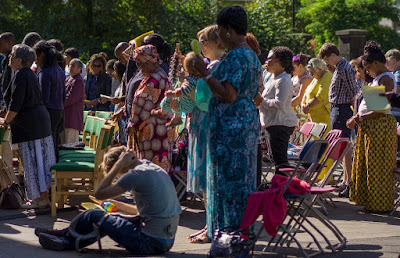 But there is another temple, another building that God is building in Bermondsey. It is a building made of of people, built with Christ as the cornerstone. 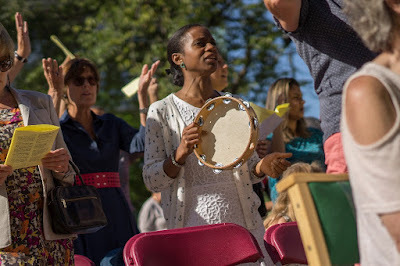 One of the songs we sang just about summed that up: We are being built into a temple, fit for God's own dwelling place, into the house of God, which is the Church, the pillar and the ground of truth. To Lambeth Palace for an early evening garden party, and a follow-up to the Battersea to the Barrier meeting that was hosted at the Palace earlier in the year. 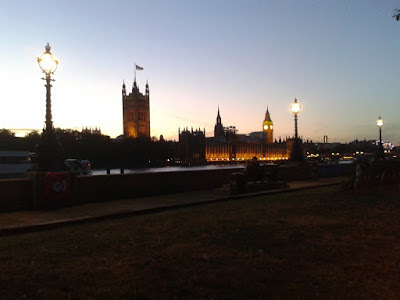 Battersea to the Barrier was about the huge changes taking place all along the south bank of the river and the church's involvement in these communities. 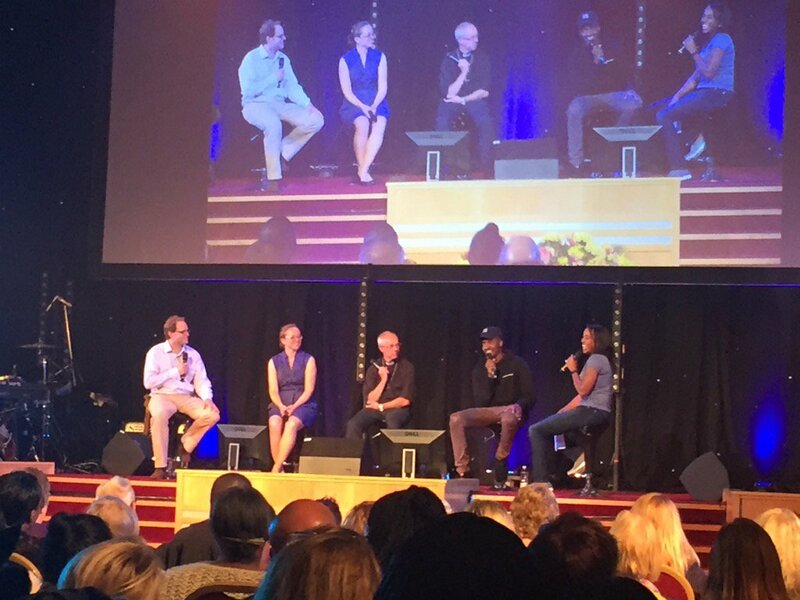 Tonight's event was called 'Harvest in the City: a celebration of city life' and the overall theme was: how do we create a good city for all? 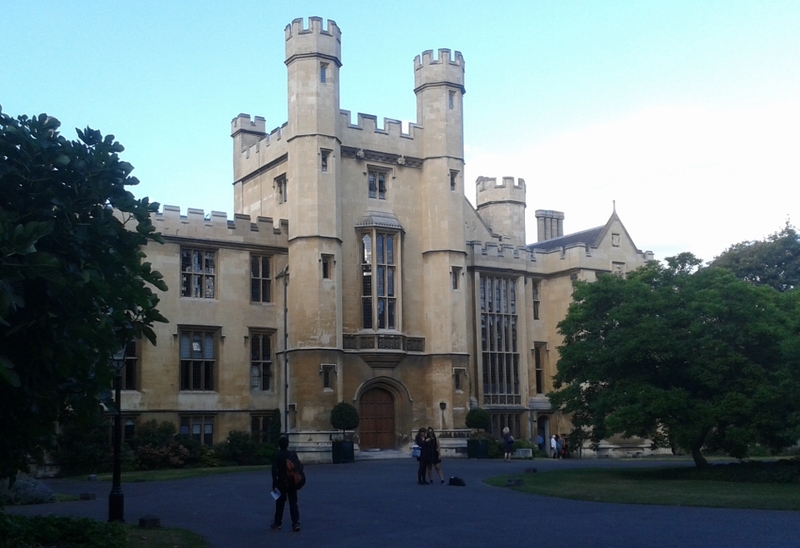 We were treated to drinks and canapes in the splendour of the Archbishop's 'garden' (more like what you and I would call a park). 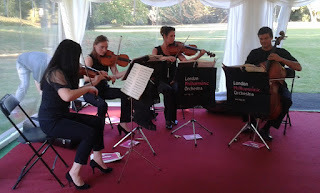 We were entertained by musicians from the London Philharmonic Orchestra, and there was the chance to meet all sorts of interesting people, all with one thing in common: to create a good city for all. 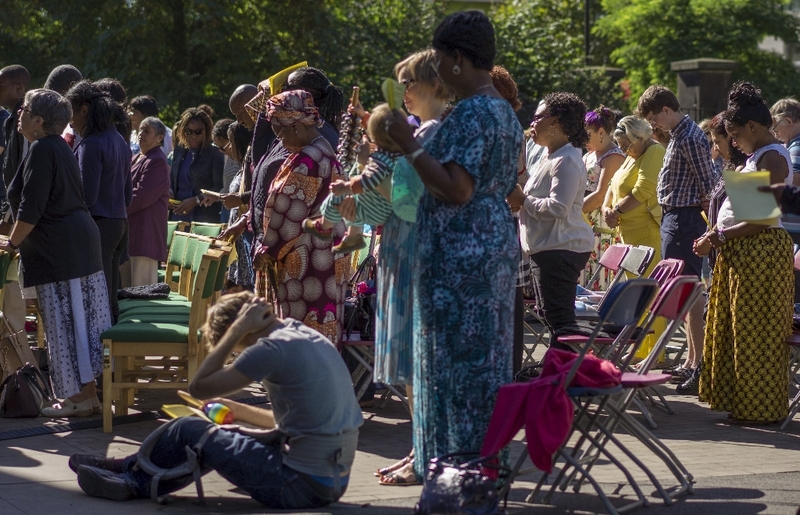 St James's parish is one of the nineteen riverside parishes from Battersea to the Thames Barrier and its good for us to think of what can do to make Bermondsey the best possible place it can be for everyone who lives there. 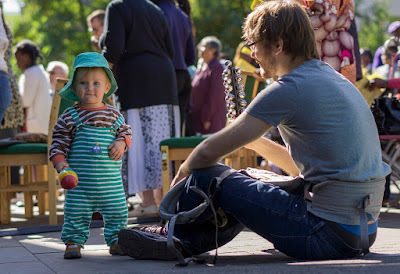 We want to work with everyone who wants to build a Good Bermondsey For All. 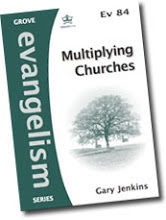 And we believe that knowing Jesus Christ who came to give us 'life in all its fulness' must be a big part of that. So may God bless London, and may God bless Bermondsey. 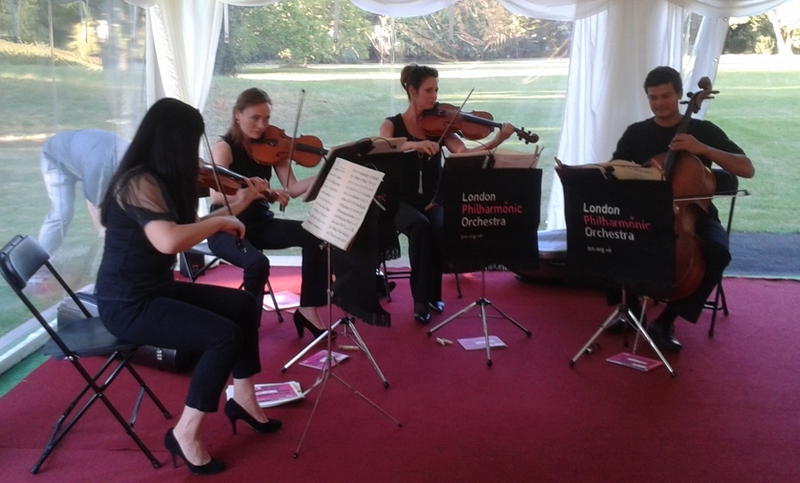 It was back to school today at St James's School after a long summer holiday. 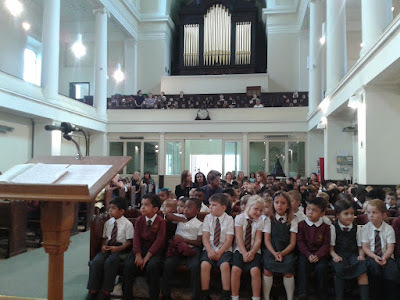 The children and teachers poured into church for our beginning of term service. Paul told us about Zaccheus, the man who had a fresh start when he met Jesus, and encouraged us all to make the very best of the fresh start of a new school term and a new school year. 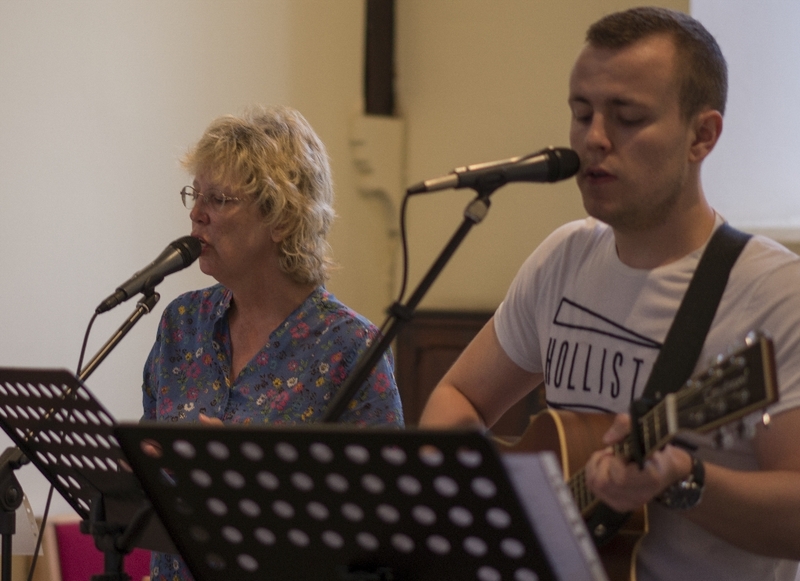 We sung 'Father God I wonder' and, a key stage one favourite: Jesus love is very wonderful. (I love seeing the whole school do the actions for that one). 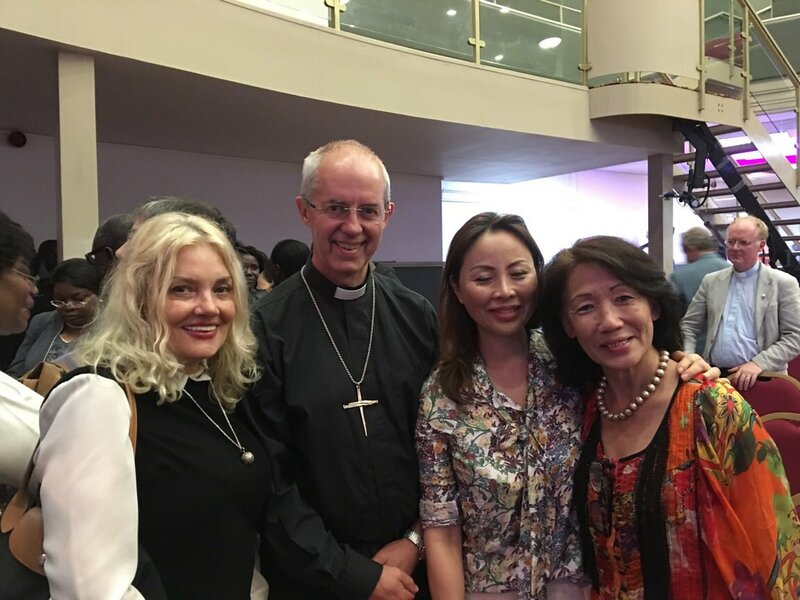 Archbishop Justin, the NHS choir, Christian rap artist Guvna B, and a big congregation drawn from across the borough of Southwark gathered for 'Love Southwark' at the Lighthouse in Camberwell last night - and the Archbishop got a new name. It was a great evening. Adrian Greenwood takes up the story: Archbishop Justin Welby was given the urban name J.Welbs by rap artist Guvna B as he spoke about his life and faith to a packed audience at the Lighthouse Theatre Camberwell on Monday 5th September. The evening opened with a lively group of rap songs by Guvna B, one of the leading Christian rap artists in the country, during which he had the audience dancing in the aisles. In an interview which followed with him, the Archbishop and Dr Fran , a childrens doctor at Lewisham Hospital and member of the Choir, Guvan B spoke of his upbringing on a Council estate in Canning Town. Here he had experienced the competing pressures of family life and membership of his local church with gang culture on the estate. Eventually he chose to give his life to Christ and entered the music business, writing his own lyric using the words and medium that relate best to young people from similar backgrounds. It was during this interview that he suggested the rap name for the Archbishop and even presented him with his cap. 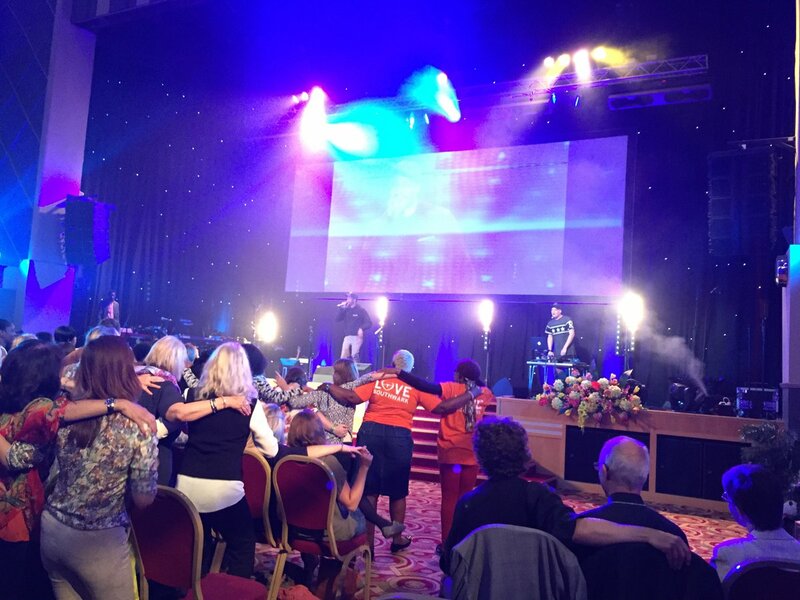 Archbishop Justin took the suggestion in good humour but said that he would stick with his day job – if he started to sing or dance the NHS choir would be working on emergency cases rather than singing tonight. 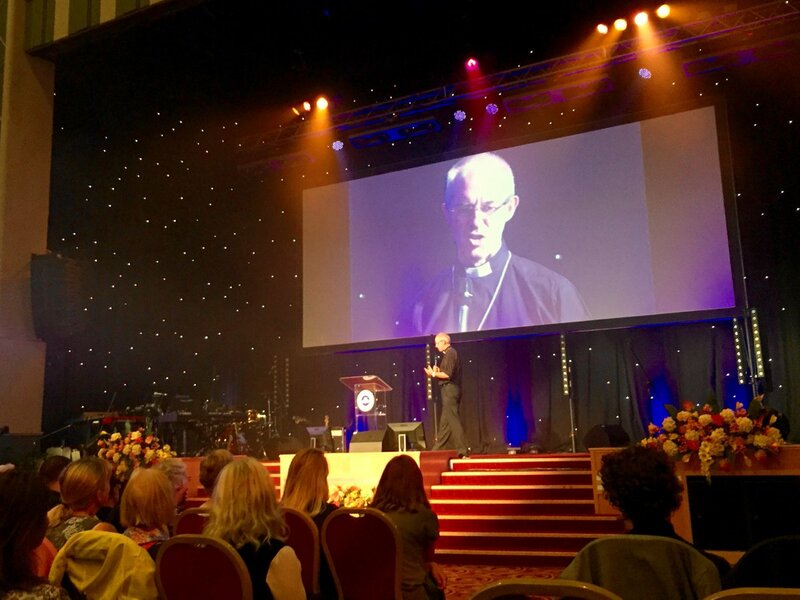 Archbishop Justin chose to speak about the passage in the Bible where Jesus calmed the storm on the See of Galilee (Mark ch. 4 v 35 - 41). 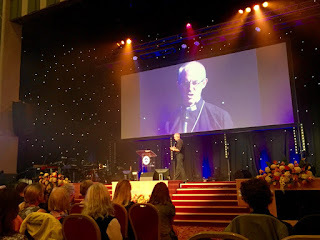 He spoke about the ‘storms of life, which affect every person, whether from the circumstances of life or self inflicted. He mentioned several from his own personal life including the death of his baby daughter in a car accident in France and the bewilderment of mental illness suffered by another family member. He explained that his faith in Jesus, the man who ‘even the winds and waves obeyed’, had brought him to a place of peace; of great calm.